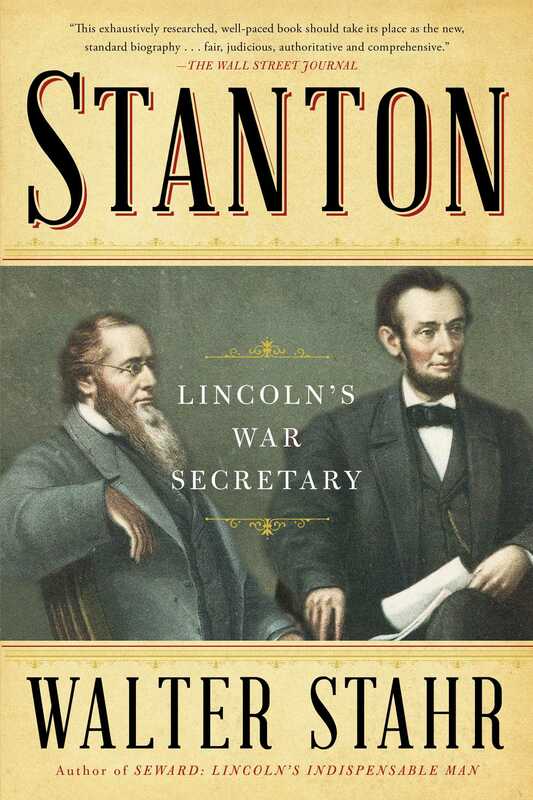 New York Times bestselling author Walter Stahr tells the story of Edwin Stanton, who served as Secretary of War in Abraham Lincoln’s cabinet. “This exhaustively researched, well-paced book should take its place as the new, standard biography of the ill-tempered man who helped to save the Union. 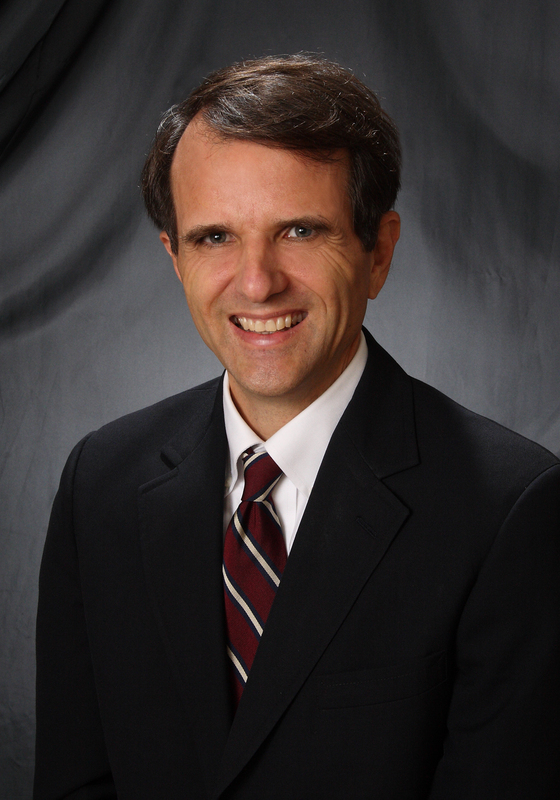 It is fair, judicious, authoritative, and comprehensive” (The Wall Street Journal). Of the crucial men close to President Lincoln, Secretary of War Edwin Stanton (1814–1869) was the most powerful and controversial. Stanton raised, armed, and supervised the army of a million men who won the Civil War. He directed military movements. He arrested and imprisoned thousands for “war crimes,” such as resisting the draft or calling for an armistice. Stanton was so controversial that some accused him at that time of complicity in Lincoln’s assassination. He was a stubborn genius who was both reviled and revered in his time. Now Walter Stahr’s “highly recommended” (Library Journal, starred review) essential book is the first major account of Stanton in fifty years, restoring this underexplored figure to his proper place in American history. “A lively, lucid, and opinionated history” (Kirkus Reviews, starred review).